VW Chairman says India offers potential for not just the sale of electric cars in the future, but also a great test bed for congested city usage. Volkswagen wowed the world with the gorgeous I.D.Vizzion concept at the recent Geneva Motor Show. The fourth of its I.D electric family concepts, the company has now also begun speaking clearly about bringing these cars to market starting next year. 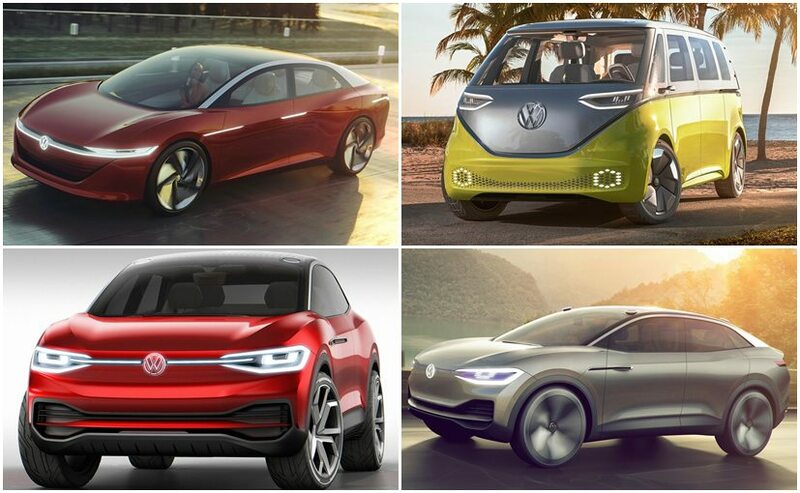 In fact at the company's annual financial conference earlier this week, VW announced 9 new electric models in the immediate future. So it is rather clear that Volkswagen wants to have not just a clear business plan with those electric cars - across it group brands - but also wants to lead the industry in the arena of e-mobility. 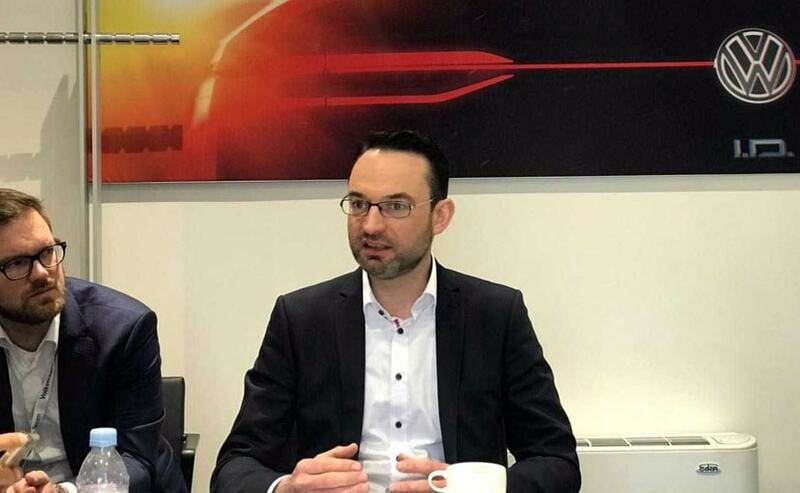 I had the chance to speak with the man heading e-mobility at Volkswagen - Christian Senger. An engineer, Senger is heading the development of the G4 platform that will form the basis for most immediate electric models for the group. But he has a larger mandate than simply ensuring production said cars. Senger says, "The principles, car architecture (for e-mobility) is settled. So it is not enough to just do cars without a tailpipe. We are working on a new business model where the ecosystem is tuned to these new cars." Senger and his team are therefore also looking into individual markets and attempting to determine how e-mobility can work within each of them. Volkswagen is developing a range of cars that would use similar aggregates and battery packs, and yet offer consumers a wide variety of bodystyles and applications. But the reason India falls behind when it comes to market introduction plans? Senger explains, "E-mobility is successful when the price of the vehicle comes close to the combustion engine cars. As long as cost of electric cars is higher than the combustion engine cars, and the average incomes are not rising, India cannot be a focus market for me (when it comes to electric cars at VW). That is why we focus on three core markets. China, Europe and North America." But the good news is that while India may not be an immediate priority for VW's e-mobility team for obvious reasons, it is very much still on VW's radar. 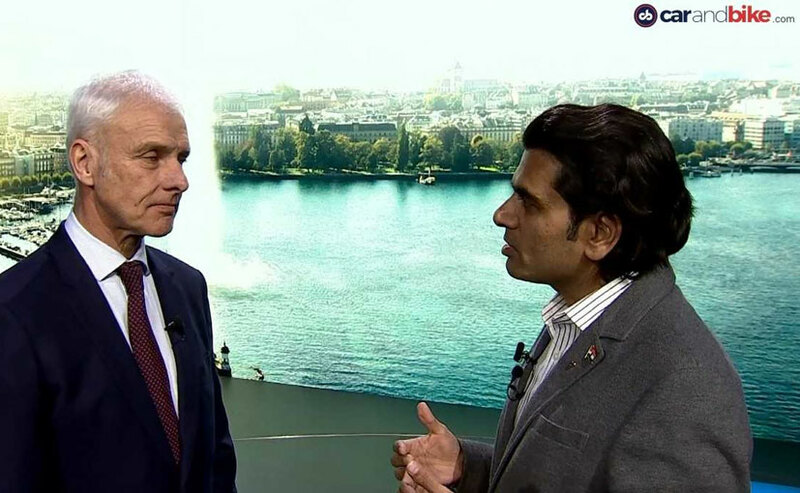 And I did get more on that from Volkswagen Group Chairman Matthias Mueller when we spoke. He said, "We feel the Indian market is of paramount importance. We are investing to have cars that customers can really find useful. And cities like Mumbai which have choked traffic, can be one of the markets where such concepts (electric cars) can be tested as prototypes." So it is more a question of when and not if. Given the government's ambitious plans on making India e-ready by 2030, Volkswagen could employ e-mobility as a key strategy to finally start to drive in bigger volumes in the high-growth Indian market - something it is struggling to do with both mass brands in the group - Volkswagen and Skoda.